Jose Mourinho, the self-anointed Special One, is set to be Manchester United's third manager in four years. The Red Devils may have lifted a joint-record 12th FA Cup title on Saturday (May 21) but, behind the scenes, the English Premier League football giants are in quite a mess. He may have won titles in Spain, Italy and Portugal, but Mourinho could well be facing the stiffest challenge of his stellar managerial career. Here are the key items in his in-tray. After splurging over £250 million (S$500 million) over the last four transfer windows, arguably only Anthony Martial, Daley Blind and Luke Shaw can be considered decent acquisitions. Mourinho needs to get rid of perennial under-performers and big names who did not live up to their hefty price tags. 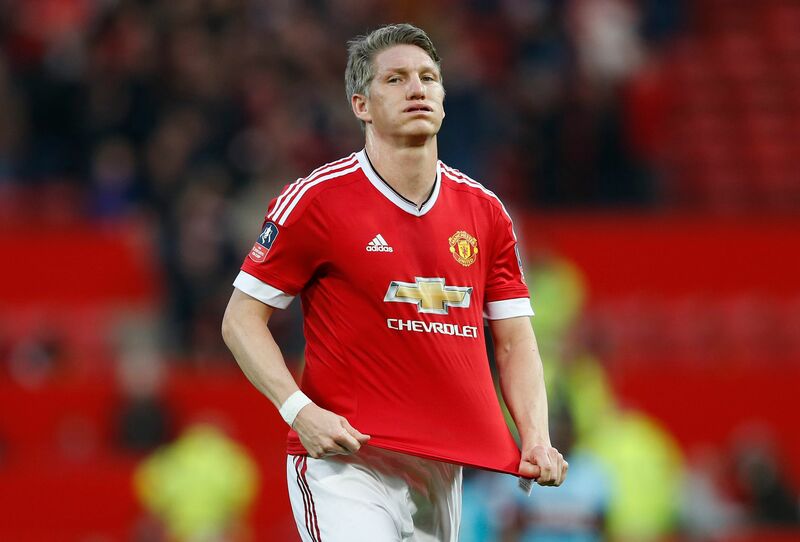 That could mean early exits for Memphis Depay and Bastian Schweinsteiger, who have reportedly alienated team-mates with their off-field behaviour. Armed with a rumoured transfer war chest of £150 million, the former Chelsea boss knows - at the very least - that he needs a centre-back partner for Chris Smalling, a midfield successor to Michael Carrick and a right-winger who can actually beat opponents and make a decent cross. On July 1, Pep Guardiola officially becomes Manuel Pellegrini's successor at Manchester City. This will take the cross-town rivalry up another notch for, as we all know, the Spaniard and Mourinho don't see eye-to-eye. After all, he once poked a member of Guardiola's staff at Barcelona in the eye. United fans will expect Mourinho to get under his opposite number's skin in a way no one else can. There is no honeymoon period for either manager, who will be under immediate pressure to return their respective teams to the Premier League summit. The mind games have already begun as Mourinho and Guardiola compete for the same top talents in the transfer market, including Athletic Bilbao defender Aymeric Laporte and Everton's John Stones. Ah, to be a fly on the wall to overhear Mourinho's pitch to a prospective signing to join United instead of City. 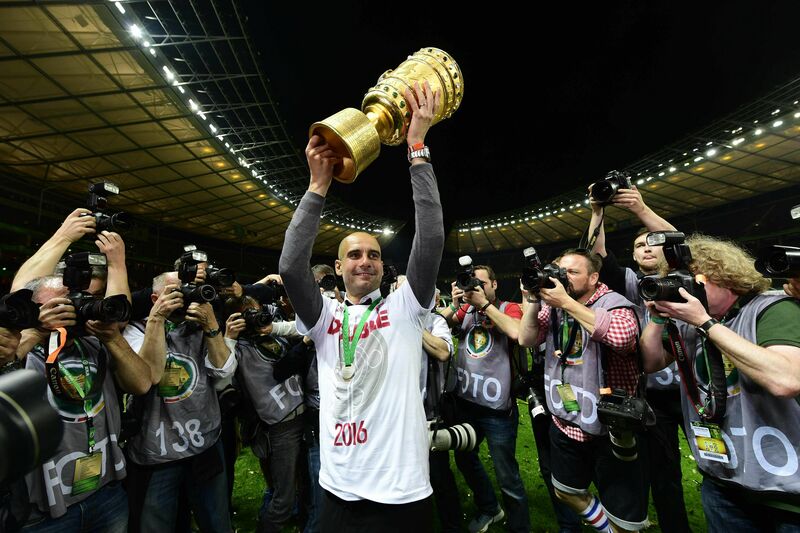 Guardiola arrives having just claimed the second domestic double of his three campaigns at Bayern Munich. Mourinho spent recent months attending boxing matches, giving cryptic television interviews and dealing with the fallout from Chelsea doctor Eva Carneiro's saga. This could be one battle where the managers actually overshadow their players. Get your popcorn ready. Mourinho's track record virtually guarantees silverware, but his success rate in youth development is not one to shout about. Nobody expected Mourinho to fill his title-chasing team with kids, but there was a frustration that he often overlooked opportunities to blood youth, particularly at Chelsea, where much had been made about the potential of Dominic Solanke, Izzy Brown and Lewis Baker. The trio went on to play a combined total of 20 minutes during Mourinho's second stint at Stamford Bridge. For all of Louis van Gaal's idiosyncrasies, the promotion of youth - either by design or injury-hit necessity - at Old Trafford deserves some recognition. Rising striker Marcus Rashford has even got Alex Ferguson excited, while fellow teenage sensations Cameron Borthwick-Jackson and Timothy Fosu-Mensah look like the club's next great full-back pairing. 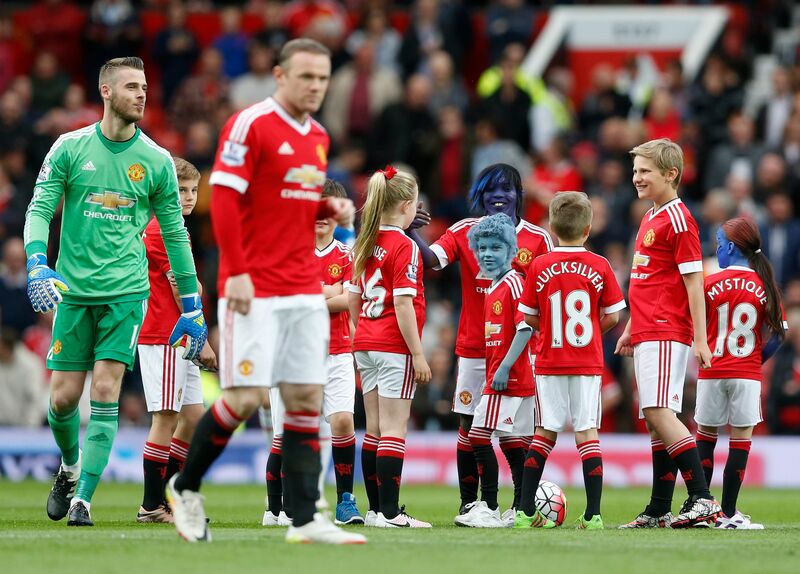 However, Zlatan Ibrahimovic's rumoured signing does not bode well for Rashford's spot up front. With Mourinho under immediate pressure to deliver trophies, will United's production line come to a halt as he plumps for tried-and-tested talents? There are few things all United fans can agree on, but one is that goalkeeper David de Gea and striker-turned-midfielder Wayne Rooney are the two most important players in the Red Devils' dressing room. De Gea had wanted to leave if van Gaal had stayed. Sharing the same agent (Jorge Mendes) as Mourinho, Spain's No. 1 looks set to stay - a critical boost for United's new boss as he looks to build a new dynasty. The 25-year-old was named the club's Player of the Year for a third consecutive season, as voted by United fans. But, like any A-list footballer, de Gea wants trophies, something he knows he has a good chance of claiming under the Special One. The rise of pacey and direct attackers Anthony Martial and Marcus Rashford has coincided with growing disapproval from sections of supporters towards one-time hitman Wayne Rooney. The club captain has impressed in spurts in the deep-lying midfield berth van Gaal recently gave him, a role which brings out the best in his cross-field passing ability but also exposes his tactical indiscipline. Mourinho is a keen admirer of Rooney, coming close to signing him for Chelsea during the summer of 2013. Now he must decide where precisely to deploy the England skipper - or even accelerate a lucrative move to China - as he enters the autumn of his career. Mourinho needs to be firm but flexible in both his tactics and handling of the dressing room. For all of the failings of van Gaal and predecessor David Moyes, it is clear that United's multi-millionaire players have let themselves and their fans down for most of the past four seasons. Critics of Mourinho claim his players love him in the first season, are wary of him in the second and all-out loathe him in the third campaign. Things have to change at United, starting with the behaviour of both the players and the incoming manager. 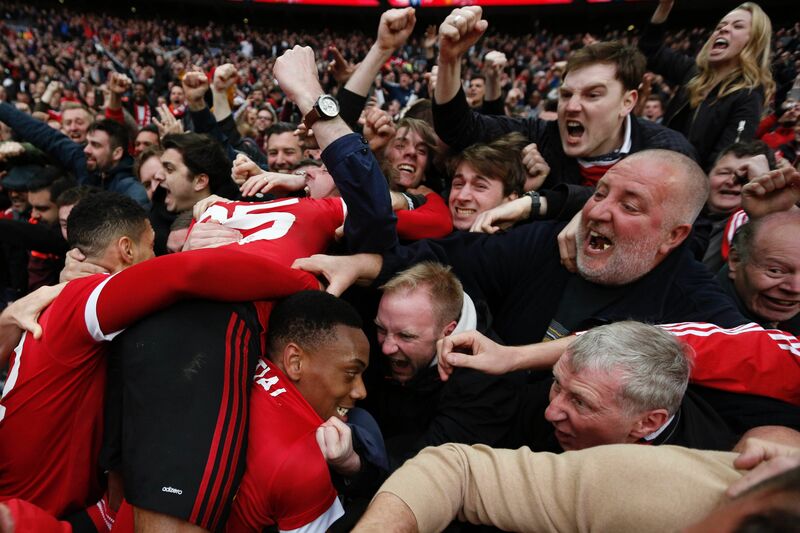 United fans can countenance defeat as long as their side goes down fighting. Van Gaal's vintage were too often a muted bunch, with the Dutchman seemingly more concerned with scribbling notes than speaking to his troops during games. Tactically, Mourinho's stubborn adherence to the 4-2-3-1 setup exposed Chelsea late in his second tenure, to the point that Spanish star Cesc Fabregas looked decidedly ordinary. "Attack, attack, attack" is a common chant at Old Trafford so Mourinho will face intense scrutiny to add style to his substance. But his "park the bus" reputation is not entirely accurate, as Mourinho's Real Madrid outfit did outscore Barcelona in two of the three seasons he managed in Spain. Just as with the youth players and his own post-match behaviour, Mourinho will need to strike the perfect balance if he is to be Alex Ferguson's first true successor.